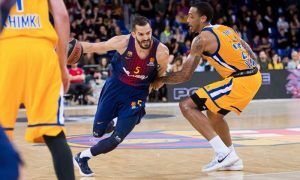 With Game 2 coming up, everything is going to be different, so don't be surprised by our tips. 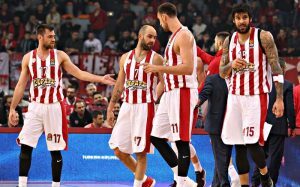 BET: Going strong after 15 out of 17 right tips! 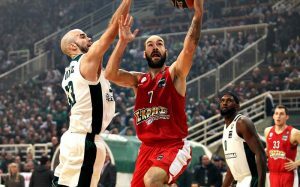 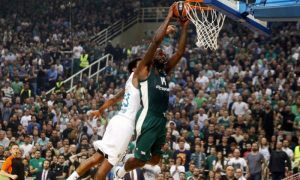 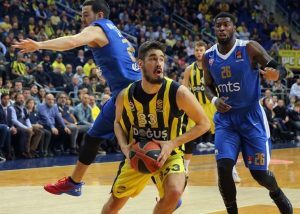 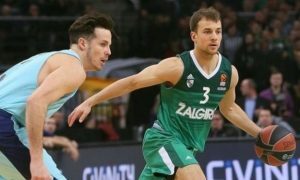 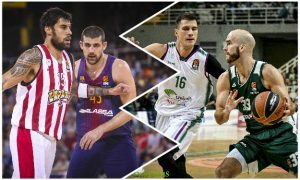 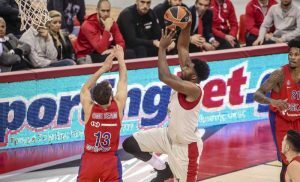 There are some big battles this week in EuroLeague and here are our betting tips on them.